How Should You Write a Commitment Letter? A commitment letter is written in a clear, concise and diplomatic tone. All essential information must be reviewed prior to writing. The letter outlines all previously agreed terms between the parties involved. Typically, a commitment letter is a document that involves a borrower and a lender. 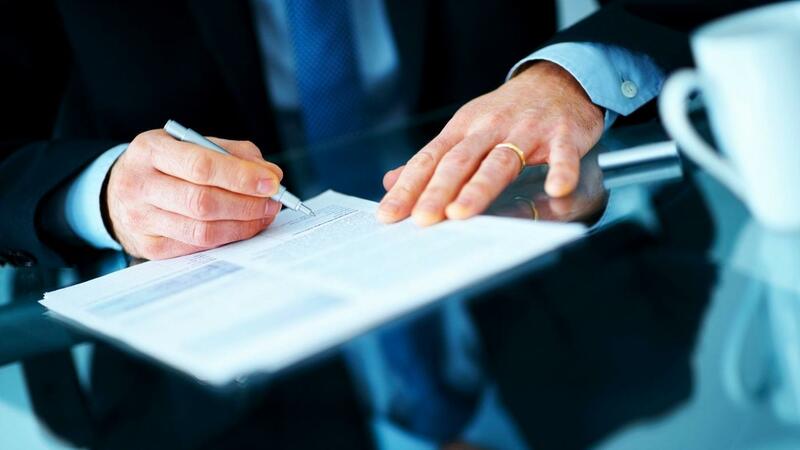 It states that the lender is committed to lend a specific amount of money as per agreement. For example, a businessman who asks for a loan from a private financier and gets approved for the loan is given a letter of commitment. When writing a commitment letter, it is important to be as clear and specific as possible. All the terms that the two parties have agreed upon are properly detailed. The writer cannot add or revise any terms and conditions. The opening of the letter identifies the parties involved in the agreement and explains the basic terms and goals of the commitment. Moreover, the roles and responsibilities of the person making the commitment are also stated. For example, a person who has to provide funds will describe payment schedules and contingency plans if the commitment is not met. Commitment letters typically consist of one page only. The information they include are the amount of money or goods to be provided, address, date, deadline, warranty and other important details. How Do You Write a Self-Nomination Letter? Where Can You Find Free Credit Dispute Letters? How Do You Write a Letter Explaining Bad Credit? What Is a Sample Letter Asking for Financial Support? How Do I Write a Debt Forgiveness Letter? How Should You Write a Letter of Resignation?